Cold weather affects your extremities first, so it's vital that you can provide your hands with the warmth they need to protect against the chill. 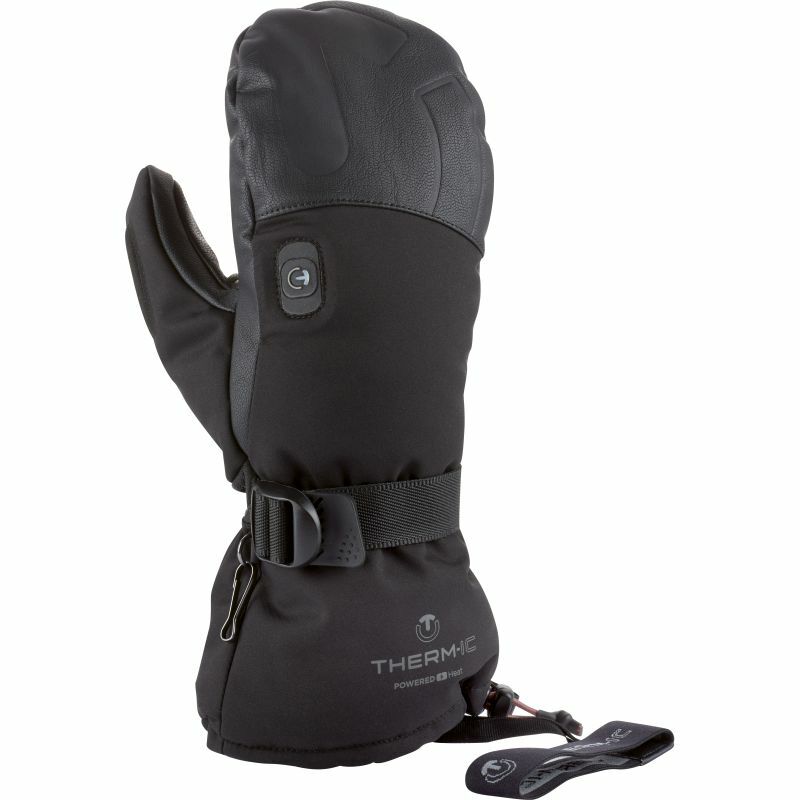 The Therm-IC PowerGlove Heated Mittens V2 are a pair of heated mittens designed for men's and women's hands, providing warmth and comfort in cold weather. How can the Therm-IC PowerGlove Heated Mittens V2 Help With Raynaud's Disease? The Therm-IC PowerGlove Heated Mittens V2 provide exceptional warmth to hands, making it incredibly easy to fend off Raynaud's disease. The mitten top provides direct warmth to fingertips, helping to protect against Raynaud's at the most vulnerable location on the hand. The mittens also feature insulation to keep warmth in even while they are switched off. To ensure that your whole hand is evenly heated, the mittens utilise improved heat distribution across the hand to spread warmth along fingers and the tops of hands. Utilising innovative Primaloft insulation, the mittens also work to prevent heat from escaping for more efficient heating. The mittens also feature Dryzone technology, preventing water and moisture from permeating the gloves – ideal for use in the snow, while skiing or snowboarding. There's even a soft surface to wipe your ski goggles on so you can see better. To ensure a secure hold, the mittens feature impermeable zip fastenings and a drawstring to prevent them from slipping off hands. Additionally, the gloves also feature a flexible cuff to make hand and wrist movements as easy and as comfortable as possible. Integrated lithium-ion batteries provide power to the mittens. Incredibly lightweight, the batteries provide up to 10 hours of battery life to ensure the gloves are always ready to provide warmth when you need it. A USB charger is also included to make recharging the mittens as easy and as simple as possible. Please note that a mains wall charger is not included. To give your hands the right level of warmth they need, the PowerGlove mittens feature three heat settings. A simple single-button control makes adjusting heat levels incredibly easy, and helps your hands stay as warm as you'd like. Extra Small 18 - 18.5cm 7 - 7.3"
Medium 19.5 - 20cm 7.7 - 7.9"